Made from a high quality 100% fine lightweight wool produced in the UK. Measuring 9cm X 142cm. 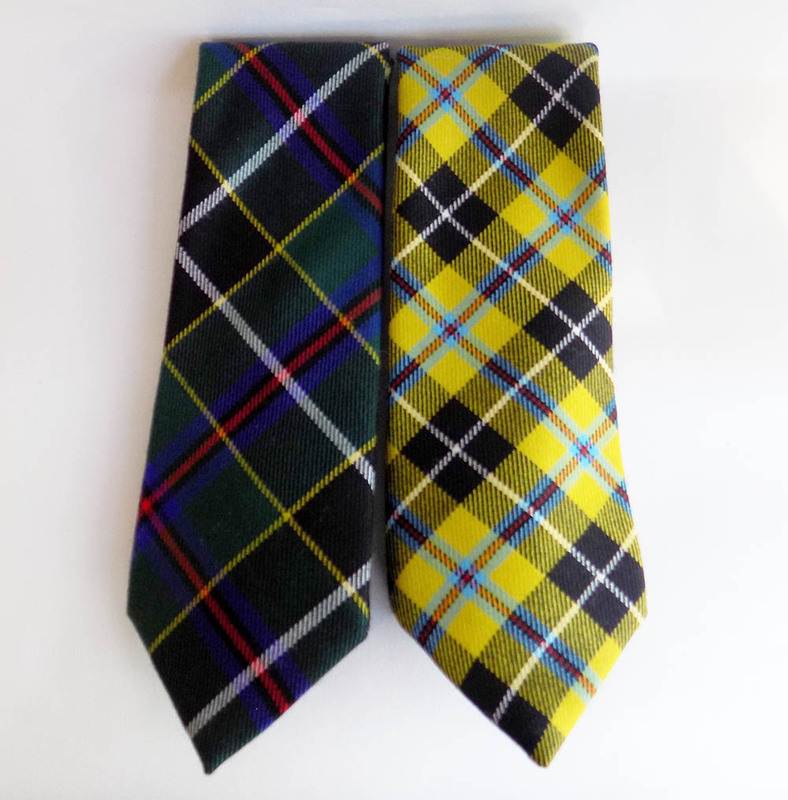 The classic Cornish Tartan neck tie is soft and comfortable to wear and will keep its shape ( and style) for years to come. It is a great conversation starter and a versatile accessory. This quality purchase will make a fabulous personal gift and a special addition to any wardrobe. Wear it wherever you need to show a little extra Cornish!